Tornado staff are multi skilled and experienced, all jobs are fully analysed and discussed with the client – from full rebuilds to fine details, bespoke custom engineering. 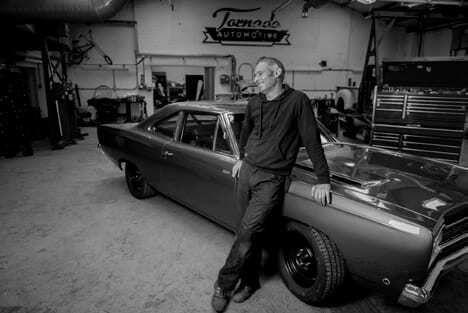 Mike Sargeant, engineer, artisan, raised on drag racing by his dad, he completed a Caterpillar apprenticeship, worked on Caterpillars in Ghana’s gold mines and built and raced his own 750bhp Camaro. 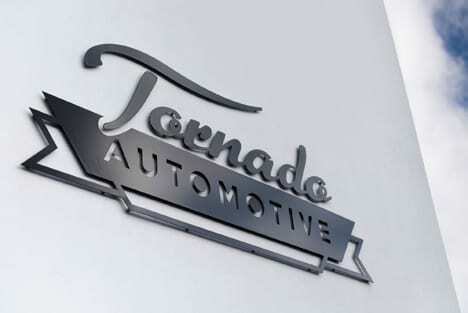 Tornado Automotive is based in High Wycombe, Buckinghamshire, and located just off Junction 4 of the M40, only 15 minutes from Junction 8 of the M4 and 30 miles west of central London, England. Tornado’s workshop is equipped for all restoration works. 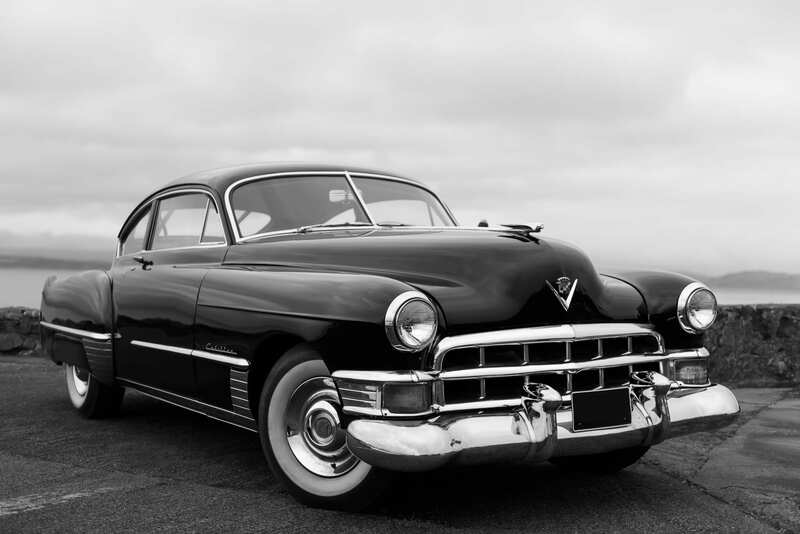 After 20 years of hard use my ’49 Cadillac needed a full rebuild, Mike did a full body, interior, engine & gearbox restoration, it’s immaculate, I’ve driven it to Spain, Scotland and all around England without a single problem. 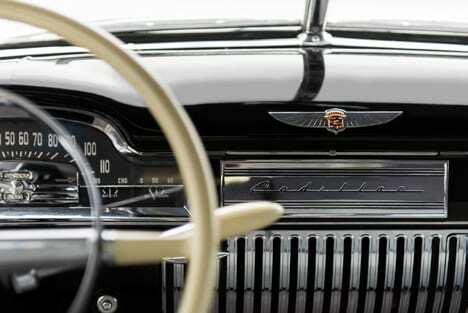 He’s a true craftsman… I wouldn’t entrust my car to anyone else.